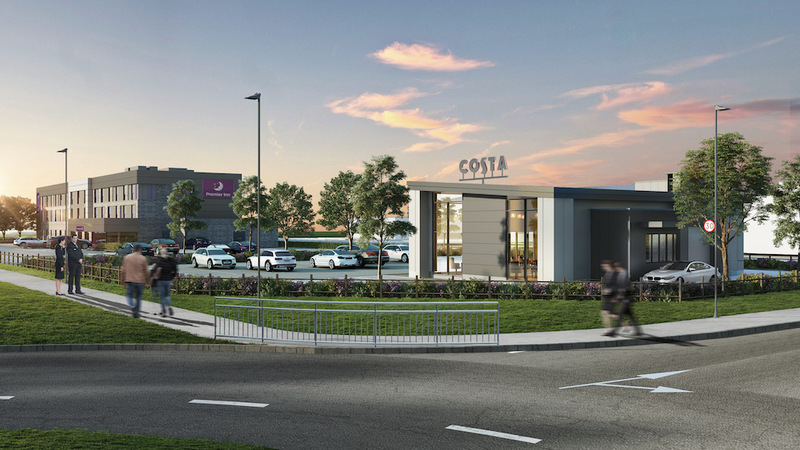 Plans have been submitted for an 80 bedroom Premier Inn Hotel and Drive Thru Costa Coffee on the Ashdown Business Park, at Maresfield, near Uckfield. 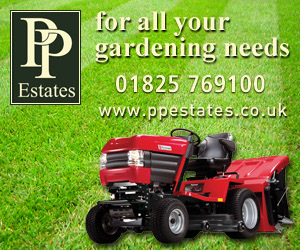 The application has been submitted to Wealden Council by Decimus Property of Tunbridge Wells. It includes an ancillary restaurant, and 80 parking spaces for the hotel, and 30 parking spaces for the drive thru Costa. They would be built close to the entrance of the business park on the left hand side of the road as you enter the estate. A computer generated image of how the Premier Inn and drive-thru Costa could look at the Ashdown Business Park, Maresfield, near Uckfield, if planning permission is granted. Garry Gatt, director of Tunbridge Wells-based property developer Decimus, said he hoped a decision would be made on the application in December this year or January 2019. If approved construction would begin in Spring 2019 with completion and opening in early Spring 2020. Mr Gatt said the closest Premier Inns to the Maresfield site are in Lewes, Burgess Hill, and East Grinstead and they have been seeking a site in this area for some years. Permission has been granted for a new Premier Inn in Haywards Heath but this is still some 15km from Maresfield. Premier Inn and Costa are both owned by Whitbread. 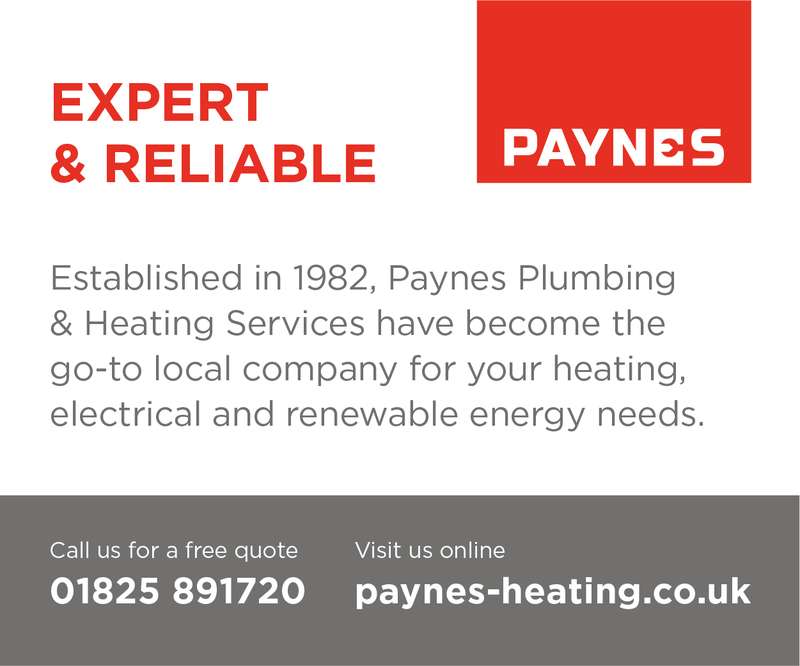 Once the Ashdown Business Park properties have been built the two companies will lease them from Decimus. 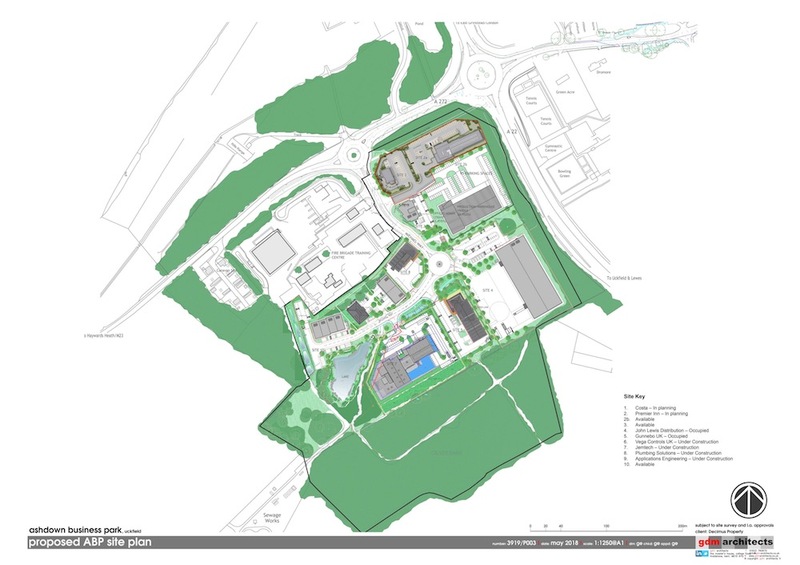 A plan of the Ashdown Business Park with sites 1 and 2a earmarked for Premier Inn and drive-thru Costa Coffee. He added: “Costa Coffee and Premier Inn are national brands and will provide a much needed resource, not only for the many large, medium and small businesses in the area but also for residents, families, friends and tourists who want to visit the area. The proposal has been welcomed by Uckfield Chamber of Commerce as a much-needed facility for local businesses who currently send visitors, seeking overnight accommodation, some distance to find a hotel.